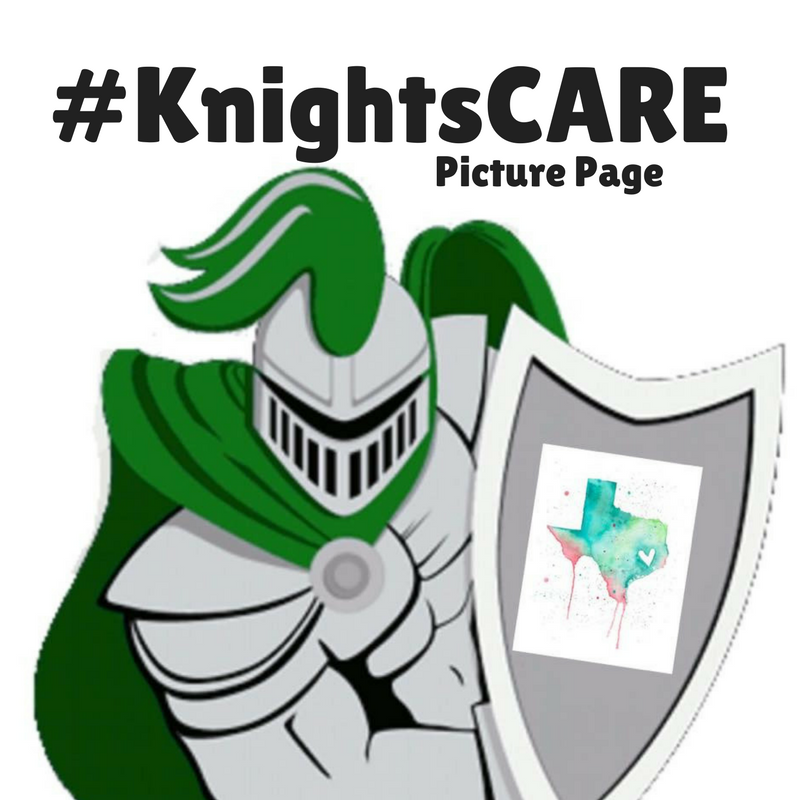 Knights big and small are out there helping others, reconnecting with friends, and showing love to this great community. Upload your pictures below and we will share them here. This will be a great way to show our kids their classmates, teachers, and PTA friends in action and bring them a little comfort. We are an important part of each other's lives, and we need to see some smiles and hugs happen during all of this hard work. Submit your pics below the slide show! Please Only Share Pictures You Want Public on Social Media!